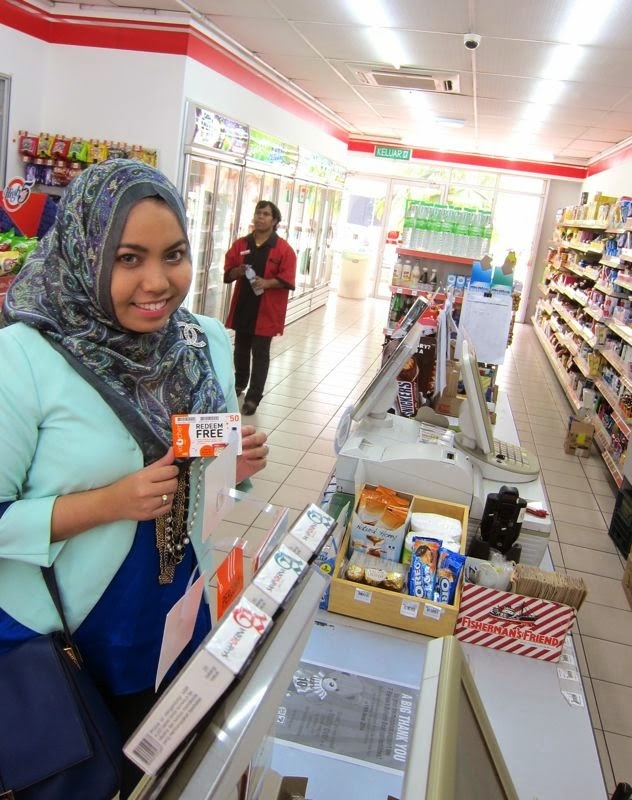 Shazwani Hamid's Blog: Free Meal with uMobile Prepaid Top Up! People say that "there ain't no such thing as a free lunch" in economics, as they say somebody else is paying for the lunch! Oh well, I'd say, not necessarily! 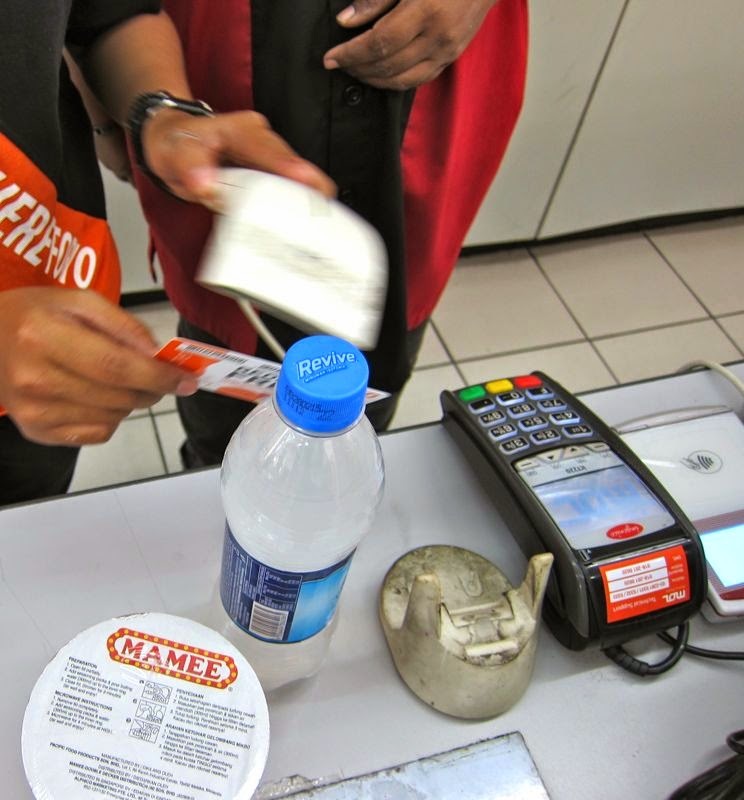 - At least, the consumers don't need to pay for the lunch this time! 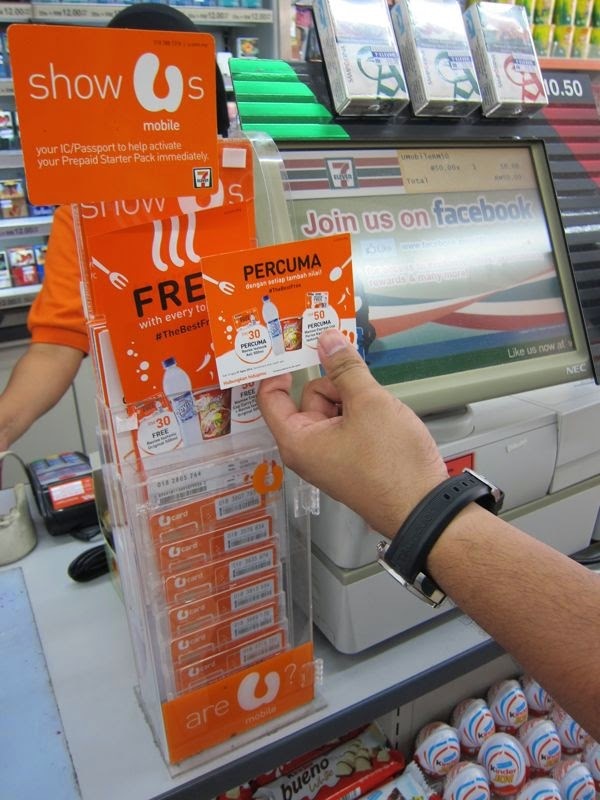 hehee ;p Because in this case, there really is a free meal for you when you reload your mobile prepaid with uMobile! ...and there you have it! Your free meal! 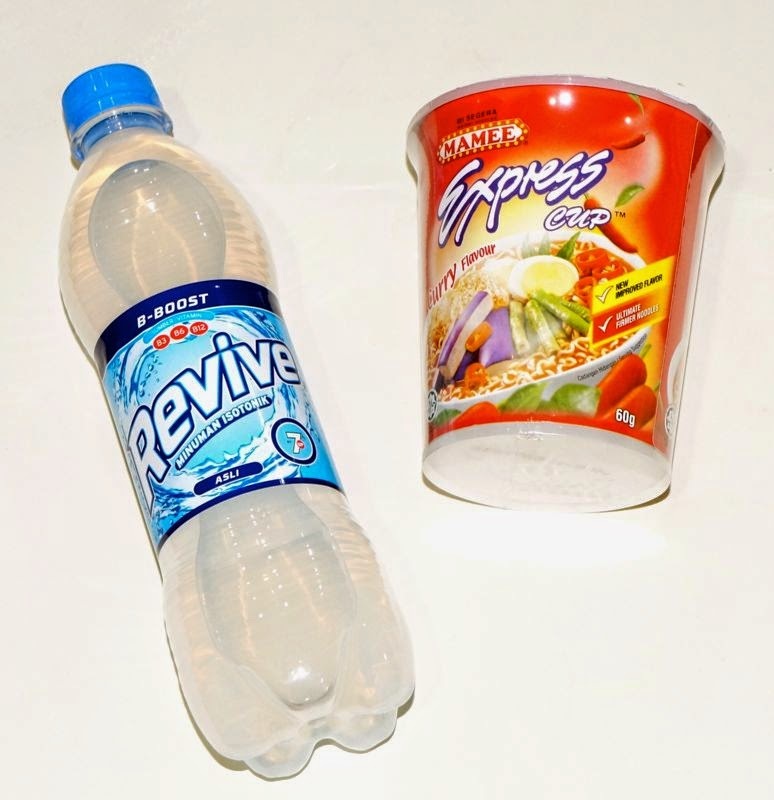 A set of Mamee Express Cup Curry Flavour and the Revive Isotonic Original 500ml drink! 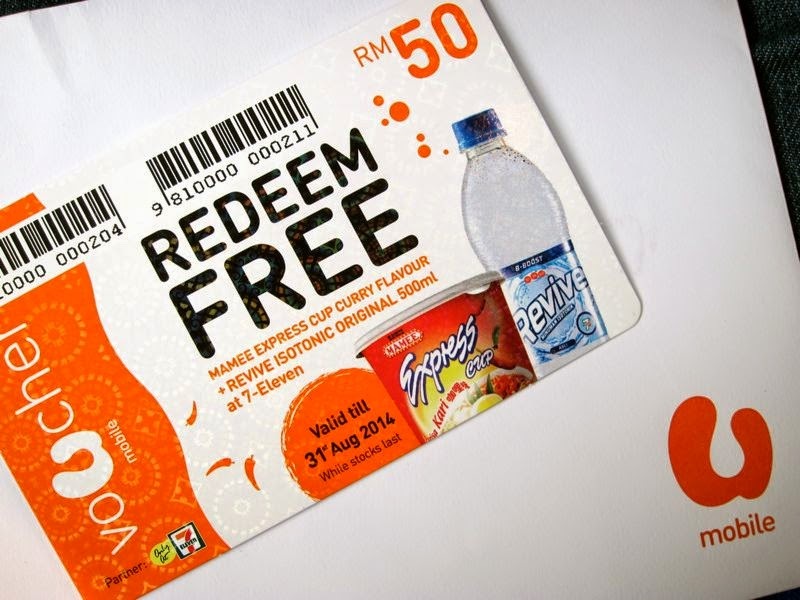 With a top up of RM 50, you’ll get a Mamee Express Cup Curry Flavour and the Revive Isotonic Original 500ml drink! 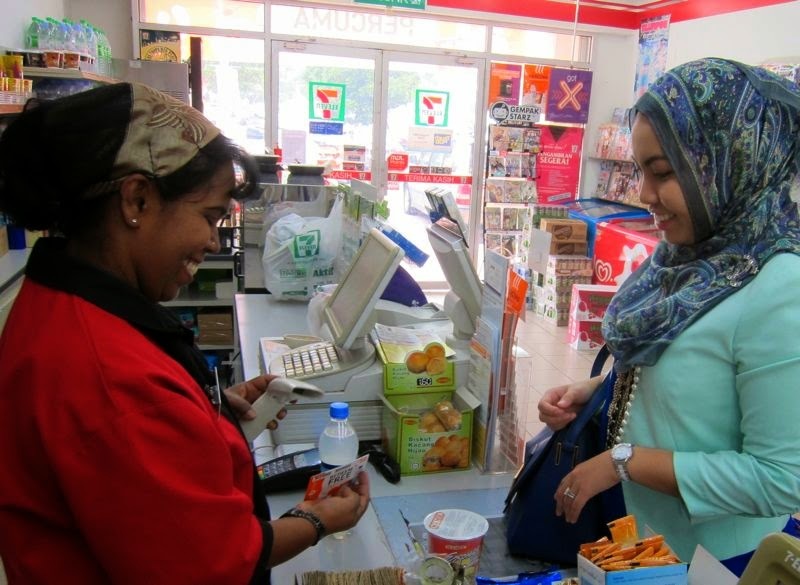 The redemption can be done at all 7-11 outlets in the country from now until 31st of August, 2014 while stock lasts. 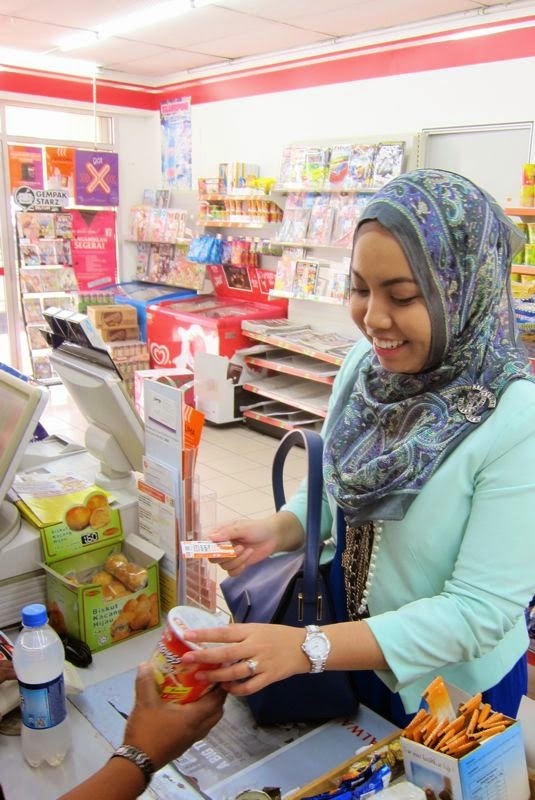 So just head over to the 7-Eleven shop, and hand over your used RM 30 or RM 50 reload card to the cashier, and you'll receive your free meal instantly! 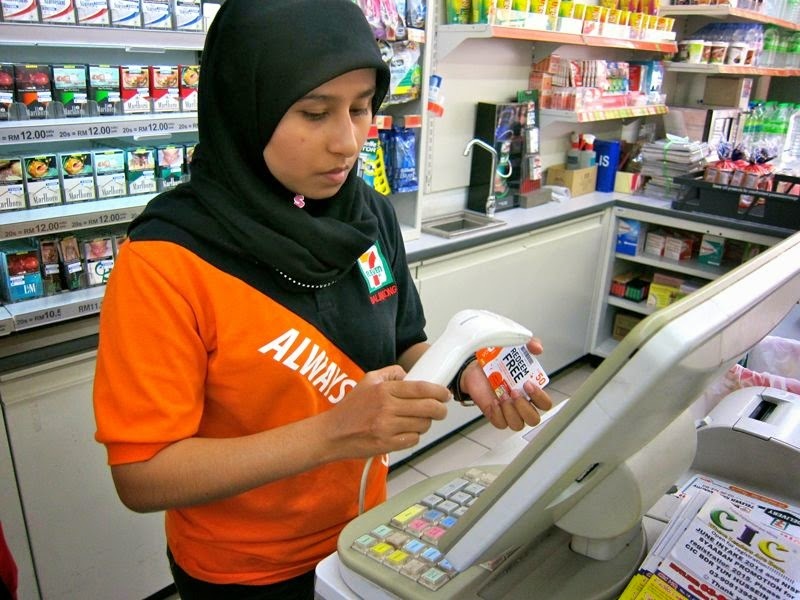 why is it that the amma cashier look much slimmer than you?? 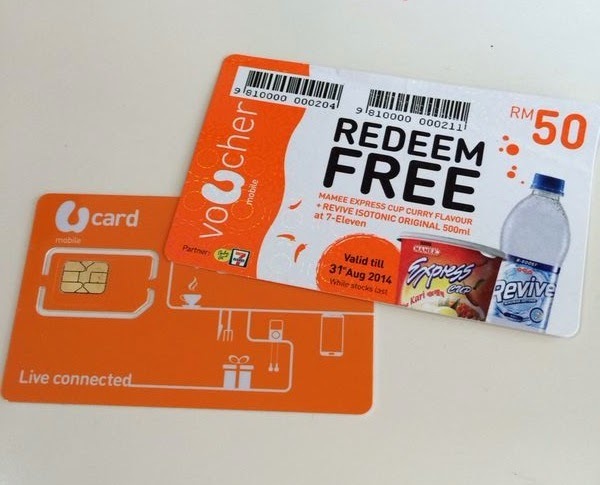 Mano plak free kalo kena bayor topup.. Boto la tu "No such thing as free"..